So… blogging. Like many others in my field I’ve reached, continually, the “too busy for blogging” threshold. Like they all say, it hasn’t been because I’m not busy or because I don’t have anything to say (YOU ALL KNOW that’s not true). It’s because blogging takes a lot of time. Not only to think about, but to write, and to remain well-read on other blogs to make sure you aren’t just regurgitating a bunch of stuff people have already figured out. 2014 has been a very busy year for me, unfortunately it went out with quite an awful ending being sick with all the flus for a month and capping it off with a bacterial infection in my sinus. BY MY BRAIN! If that doesn’t freak a person out and make them reflect on their year. 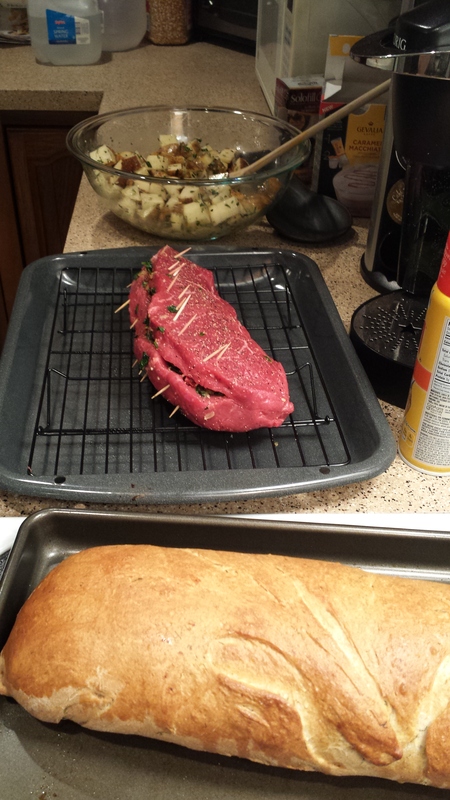 Mediterranean stuffed beef tenderloin, rosemary potatoes, homemade sun-dried tomato bread. Not going to lie, these were not a win! 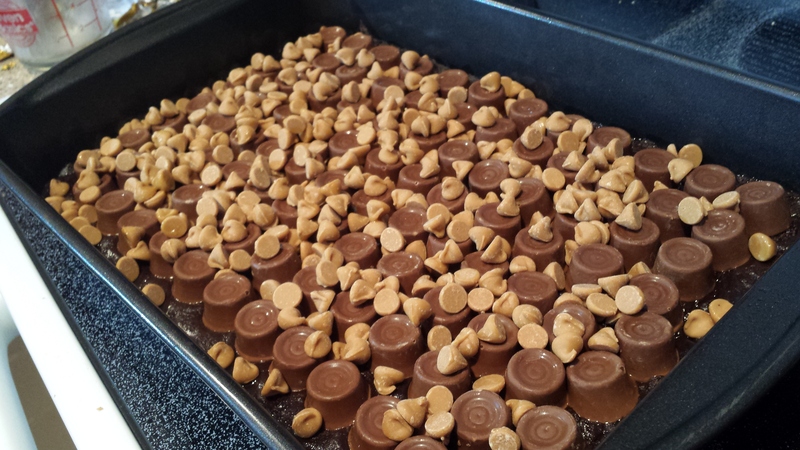 I made these for Joel’s birthday because what about 40 rolos on top of a brownie sounds like a bad idea? It was, unless you like getting your teeth ripped out with every 1,000 calorie filled gooey but delicious bite. 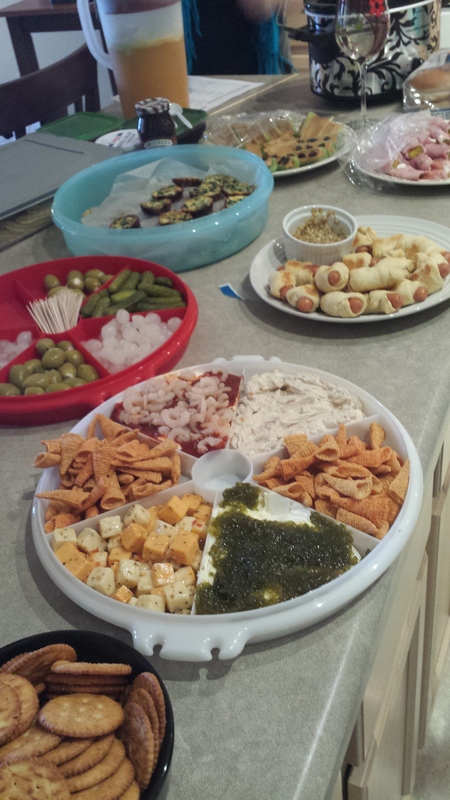 The 70s themed Oscars party (right?). This was not my own doing, I had a lot of help in creating all the delicious and terrible things we consumed that night. 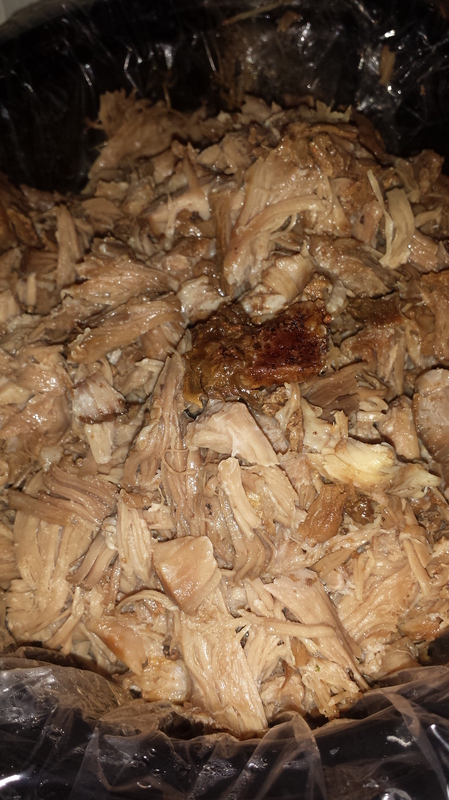 Taught myself how to make pua’a in a crock pot. 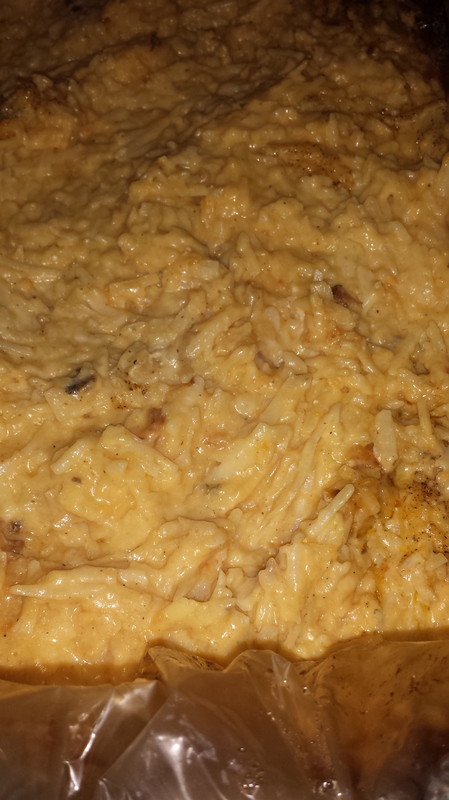 One of my new favorite recipes, and the ever beloved cheesy hashbrown casserole that is a family staple. 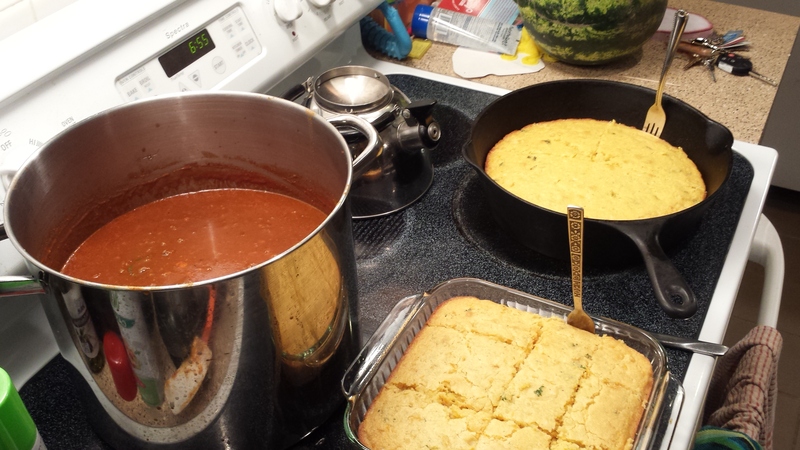 Made cornbread from scratch for the first time, attempting to model it after cornbread muffins I had in Atlantic City. Sorry Showboat, mine won out. 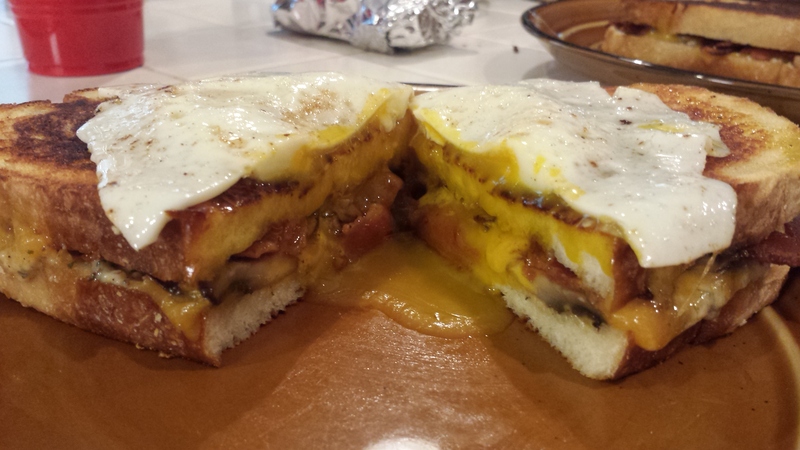 Also, made a lot of these style breakfast sandwiches for Marco. Wet yolk grosses me out, but does that man love him some breakfast. 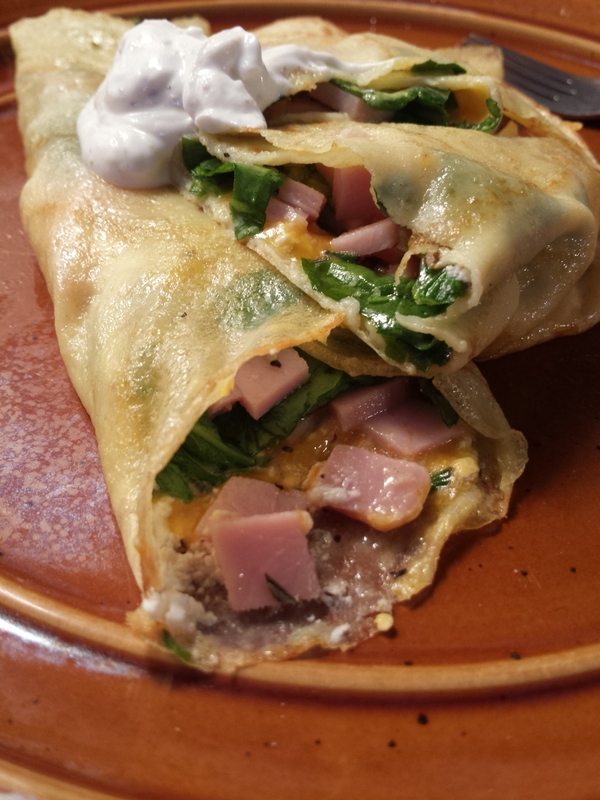 My crepe recipe had been perfected for years, but again in an attempt to copycat, I recreated the Cheese Shop’s Rosemary Ham for my crepes. For the major win! 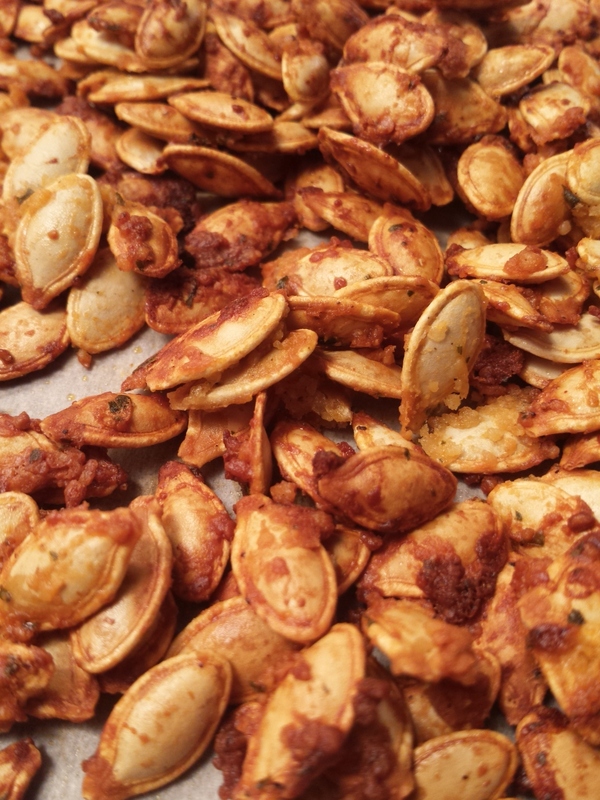 Also, perfect my pumpkin seed roasting technique so that they are crunchy instead of weird and chewy. Buffalo Ranch, go figure. Last but the most important, my Grandma Martha’s Blarney Stones. 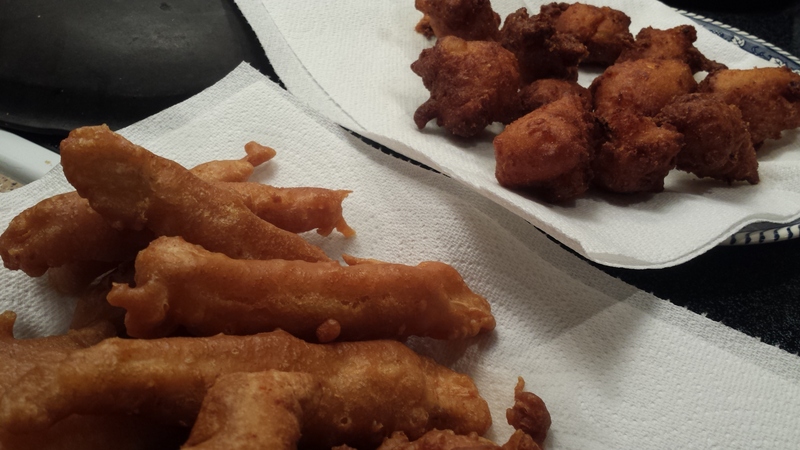 I didn’t set out for this post to be entirely about food, it was supposed to be about my 2014. As usual, food played a big part. Again, I hope to be better about blogging this year, on all fronts, personally and professionally. Here’s looking at you 2015. 2015 Food Resolution – Get better plates to photograph food on. I mean seriously. 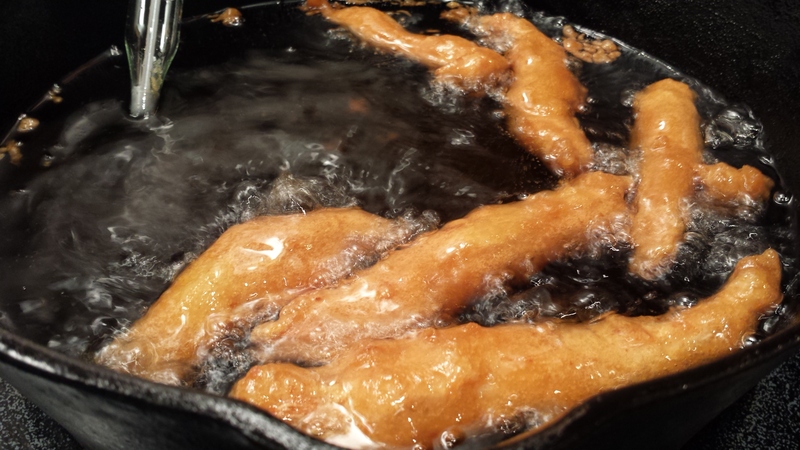 This entry was posted on Wednesday, January 7th, 2015 at 3:20 am	and tagged with 2014 Review, Barelis, Cooking, Copycat Recipe, Food, Food Blogging, Foodie, Pumpkin Seeds and posted in All About the Eats. You can follow any responses to this entry through the RSS 2.0 feed. It would appear (yum yum) you are feeling better!